I love shooting engagements! 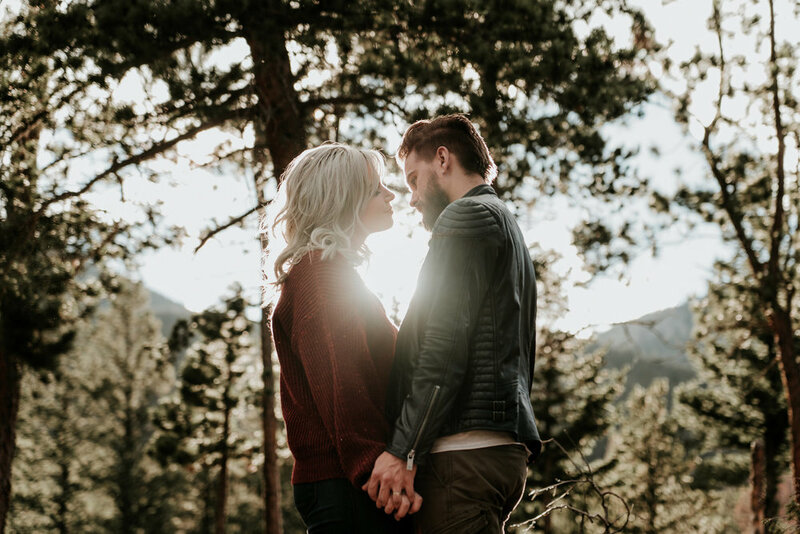 Engagement sessions at a location that speaks to who you are as a couple allows you to learn how to work with your photographer and just as importantly, as the photographer, how to work with you. We can figure out which poses and concepts work for you and which ones don't. Secondly, it gives you more imagery for you to display in your home: not every picture needs to be of you in your dress and tuxedo or shot at the same time of year. Many couples also use the engagement photos for "Save The Date" mailers, wedding Thank You cards, and wedding day Guest Books.